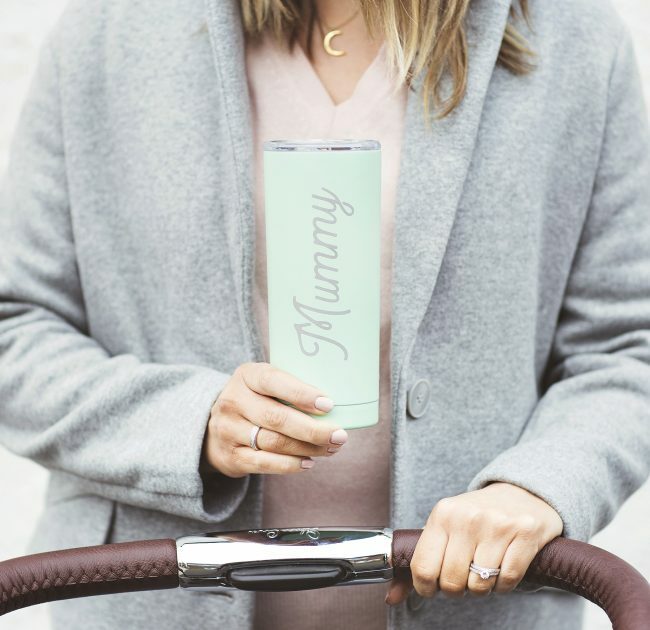 Our Personalised Name Travel Cup is perfect for getting your morning caffeine fix on the go! 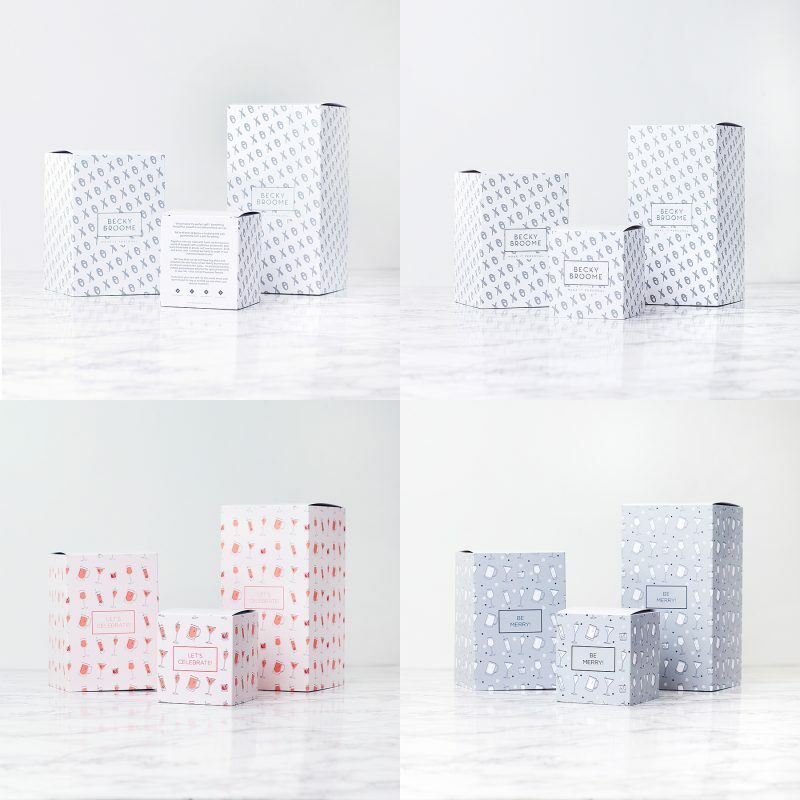 The design features a vertical line of text in a choice of block or script font. 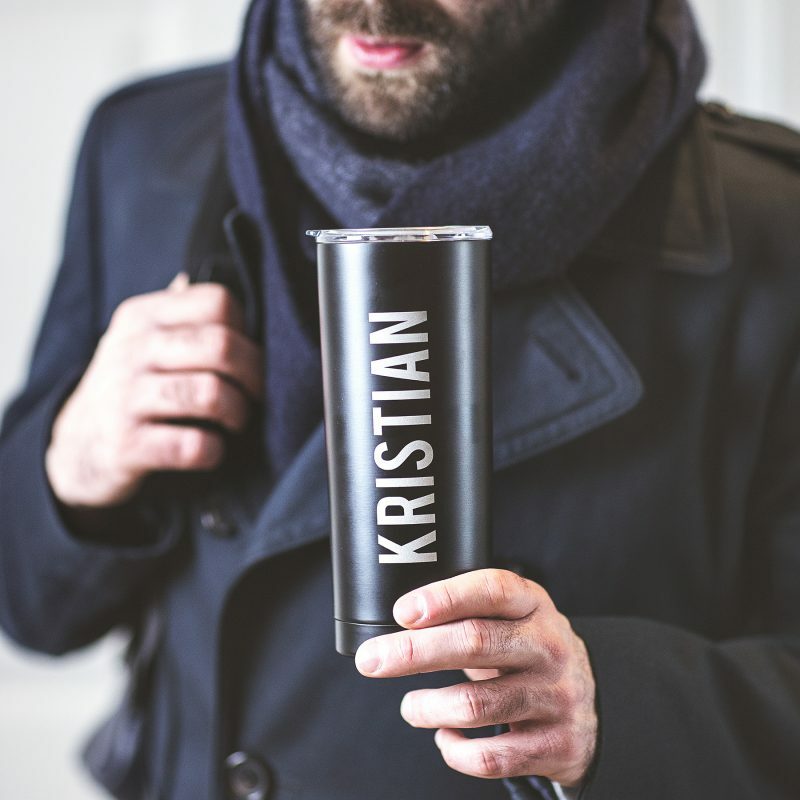 Personalise the travel cup to suit the recipient perfectly, by selecting a colour and font from the drop-down menu. For the script font option enter up to twelve mixed case characters, including spacing and punctuation. For the block font option enter up to twelve uppercase characters, including spacing and punctuation. 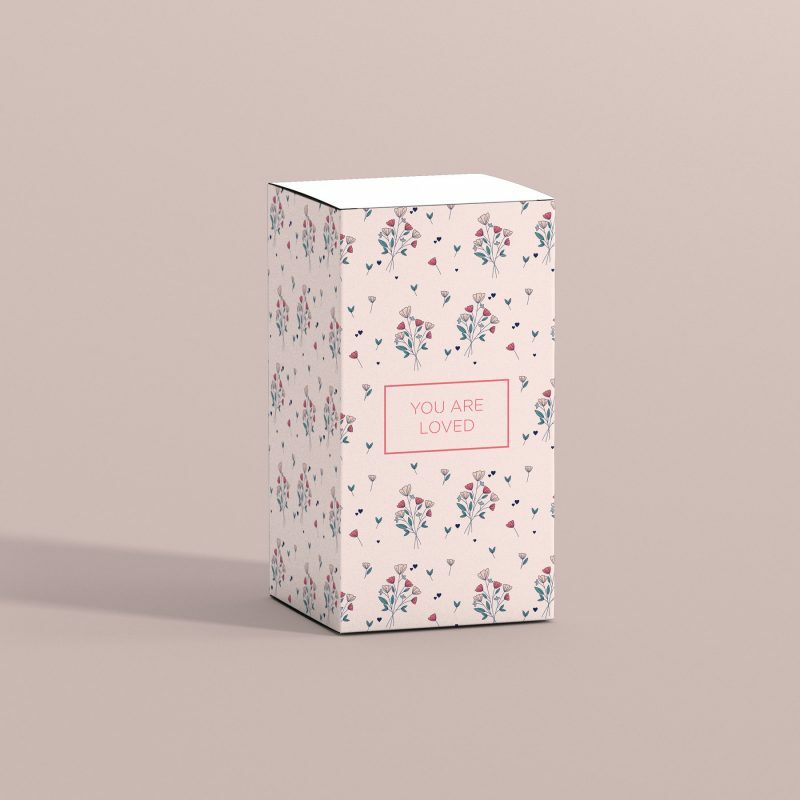 Please double check all personalisation is correct before proceeding to check out, as we etch exactly what is entered. The travel cup is ideal for tea, coffee or even soup. 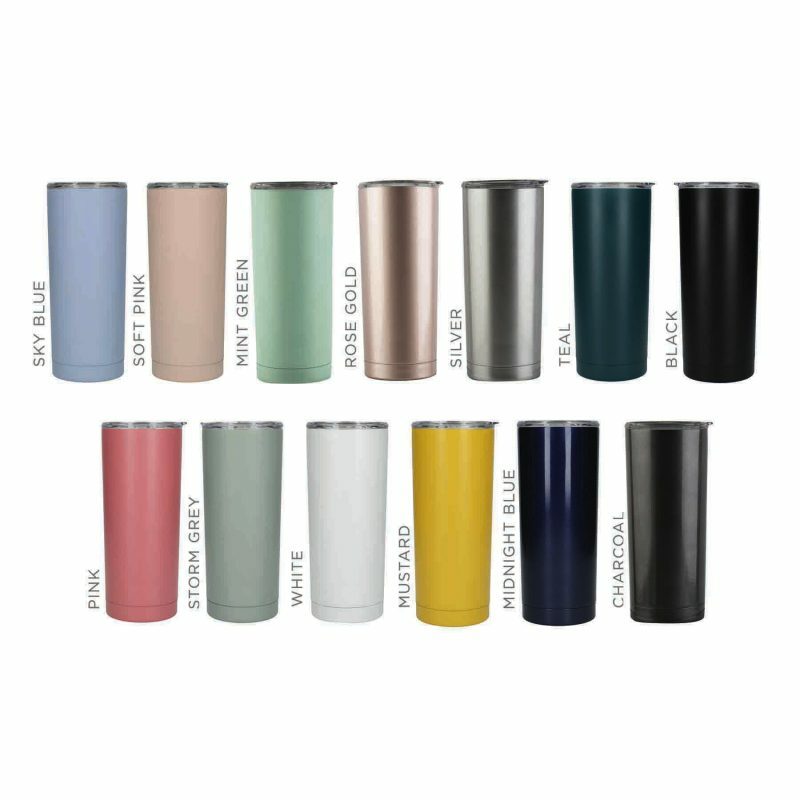 The double walled insulated tumbler will keep both hot and cold drinks at optimum temperature for longer, with up to 4 hours for hot and 8 hours for cold drinks. 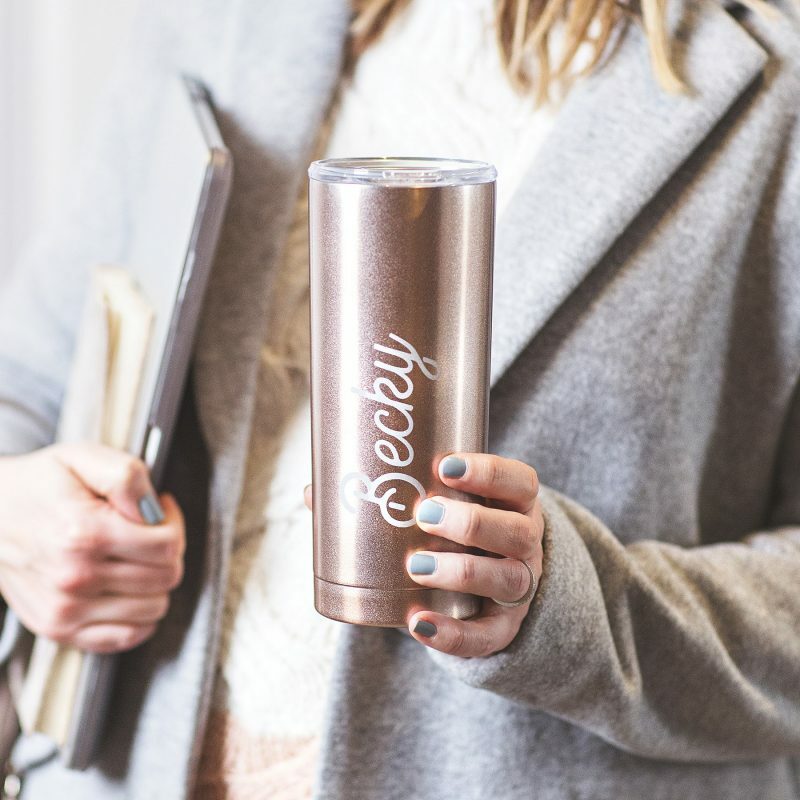 The tumbler features a sturdy lid which easily slides open and closed. 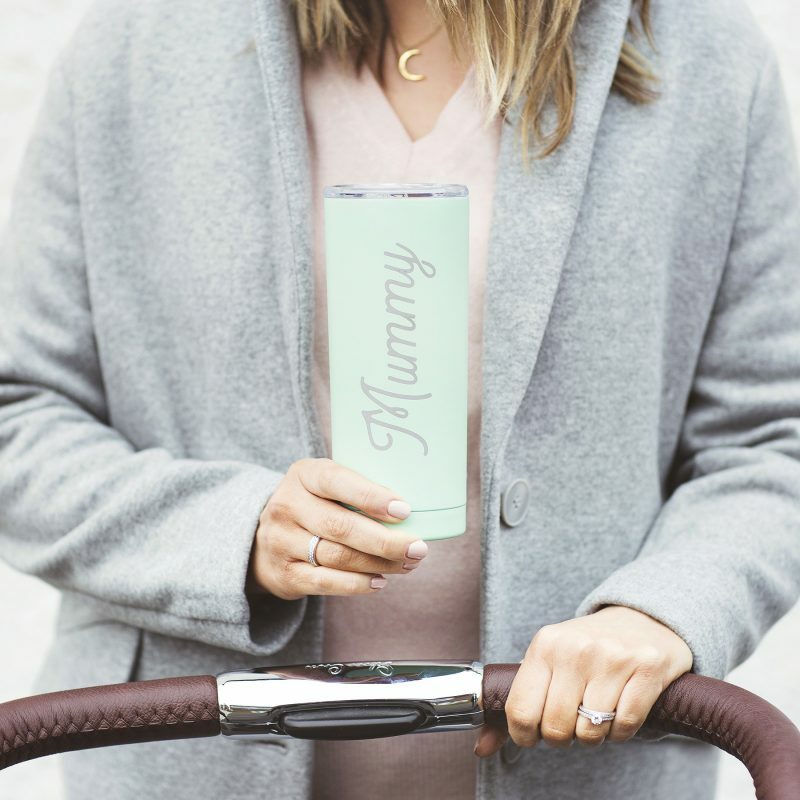 The custom travel mug is perfect for taking to work or on a walk in the park. 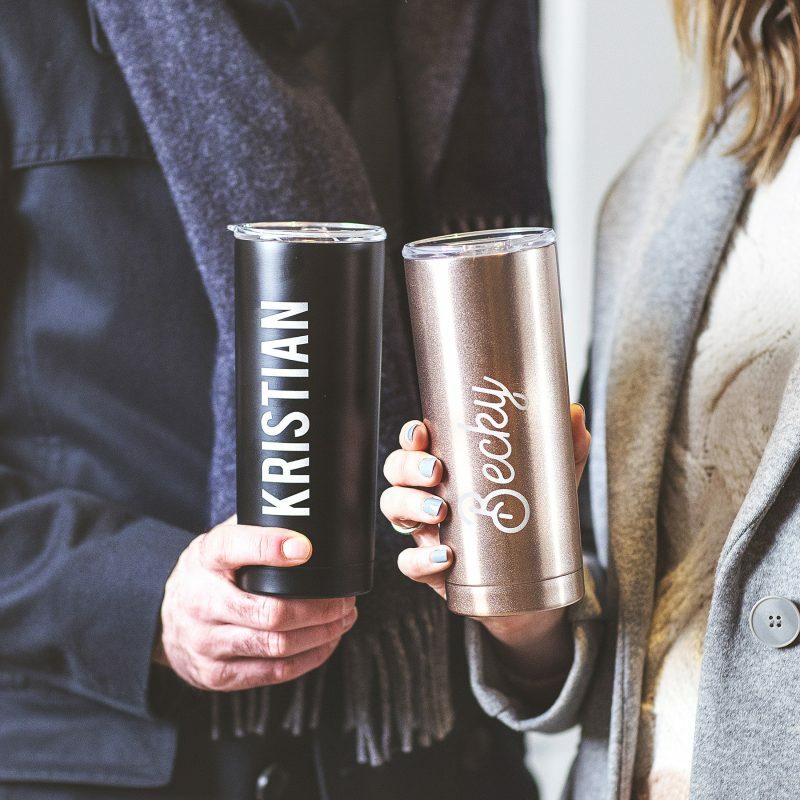 The reusable cup would be a wonderful Valentine’s day gift for any coffee loving, boyfriend or husband. Each travel cup is hand etched to order in our studio in Liverpool.